In the Croatian towns of Pula and Rijeka, churches are being raised with a distinct calling to the youth of Croatia. Emerging Apostle Petar Fabijanic, together with his wife Kristina, are leading the charge. The couple, both in their late 30´s, are a part of the Rijek Zivota church network of Damir Šićko Alić in Zagreb. - We were making marijuana in our apartment when we were radically saved in 1999, they recount smilingly, as we are enjoying morning coffee together with the Alić´s in Zagreb. They grew rapidly in their spiritual lives, and were soon on the pastoral team at Rijek Zivota. 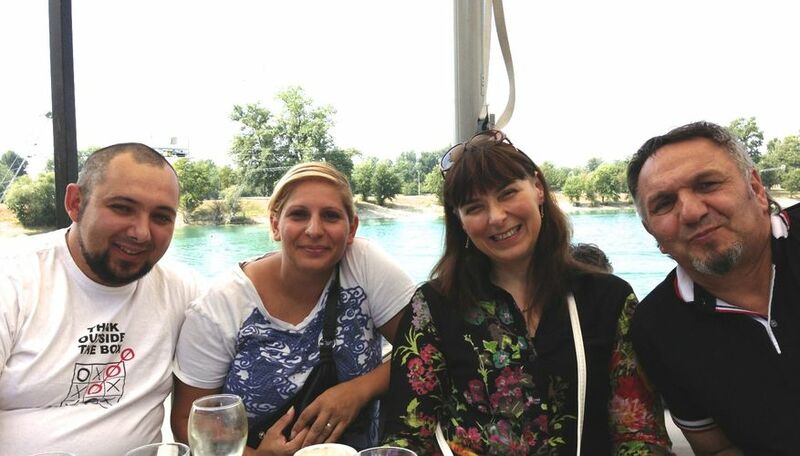 Four years ago they were apostolically sent to Pula to plant a church, which has expanded to Rijeka, and two new plants are about to be established. - We are in unity with Alić, but our churches are different, much younger. We even have punk bands to lead worship, they laugh. 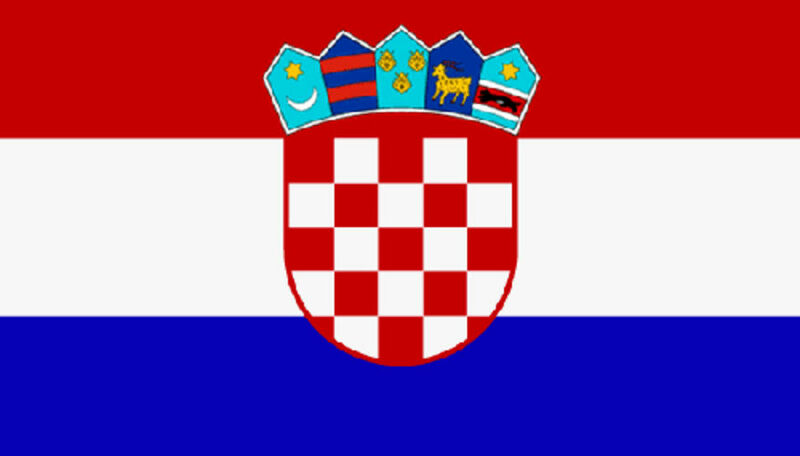 - God gave us a word that our churches have a calling to the young generation of Croatia, even to Europe!